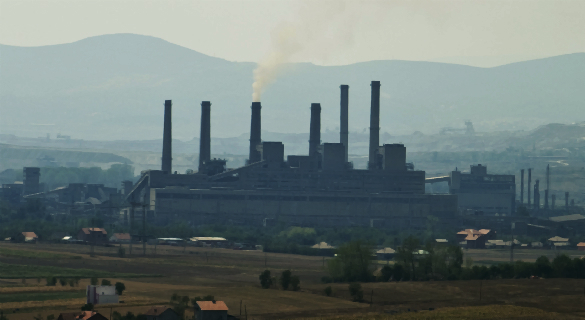 Although Kosovo has massive energy savings potential, the World Bank, backed by the US government, seems determined to ignore proposals for alternatives and push ahead with this so-last-century 600 MW lignite plant. 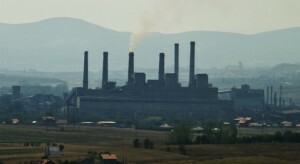 Plans to build a new coal plant close to capital Prishtina have been around for over a decade, starting out as a planned 2000 MW unit that would turn the country into the leading energy exporter for the Balkans. Yet, lack of investors and resistance to a massive lignite project in a country that already has the highest single point-source of carbon emissions in Europe have gradually diminished ambitions. Today, Kosova e Re is planned to have a capacity of 600 MW, costing around USD 2 billion, and it is being heavily promoted by the World Bank and by the US. Since Kosovo became a member of the EBRD in December 2012 the bank has also indicated its interest in the project. Find out more on Bankwatch’s project profile.